Cigarette smoking is one of the most difficult habits to break, due to the addictive nature of nicotine, which means that starting an exercise routine whilst attempting to give up smoking is a great idea! Here’s exactly why it can help…. - Exercise can help you relax and take your mind off the intense cravings caused by withdrawal from nicotine. - Exercise increases your endorphin levels, which has been shown to significantly improve your mood. This can help when you feel your mood dip, due to the nicotine withdrawal. - Exercising helps lower stress levels. 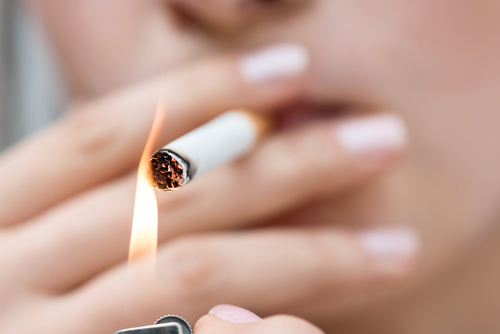 For some, stress is one of the main triggers for smoking. By turning to walking, swimming or a class such as hatha yoga, you can help reduce your stress levels and decrease the likelihood of turning to a cigarette as a coping mechanism. 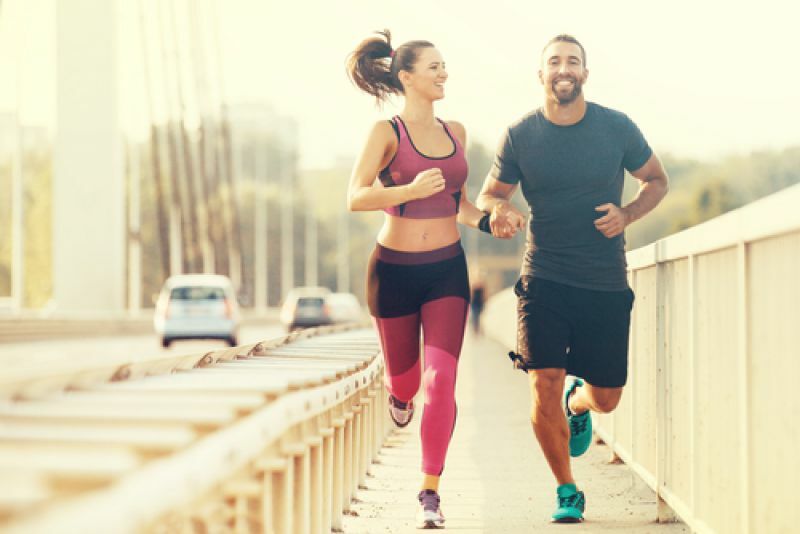 - Exercising whilst giving up smoking can help with weight gain, as some people find they turn to food to distract themselves from the nicotine cravings they feel. It will also help you burn off extra calories. - Having a hobby incorporating exercise can help fill the time you usually give to smoking. Furthermore, if you find an exercise you enjoy, it can be great fun! - Regular exercise increases your energy levels and boosts your immunity. Smoking causes people to be more breathless during exercise, as it narrows the blood vessels that transport oxygen around the body. Amazingly, after less than a week of stopping smoking, blood cells regain their normal ability to transport oxygen to your heart and muscles, your body will release toxins more effectively and you should start to feel a huge difference. Regular, moderate intensity exercise should be your aim. Walking, cycling, dancing or swimming for 10 to 20 minutes on three to five days a week, will have a massive impact. As your fitness improves, you can increase the duration and intensity of your exercise sessions on a weekly basis. The key is to find something you enjoy. If you used to play netball, Badminton or tennis in the past, you could find out if there are some local adult sessions available that might suit you. To start with, why not ask a friend to do some exercise with you. Working out with a friend is more enjoyable and much more motivating than doing it alone! Before making any changes to your lifestyle, we recommend visiting your doctor and a fitness professional to discuss your exercise plans and to assess your current health situation.